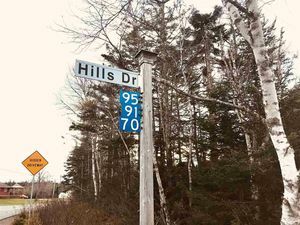 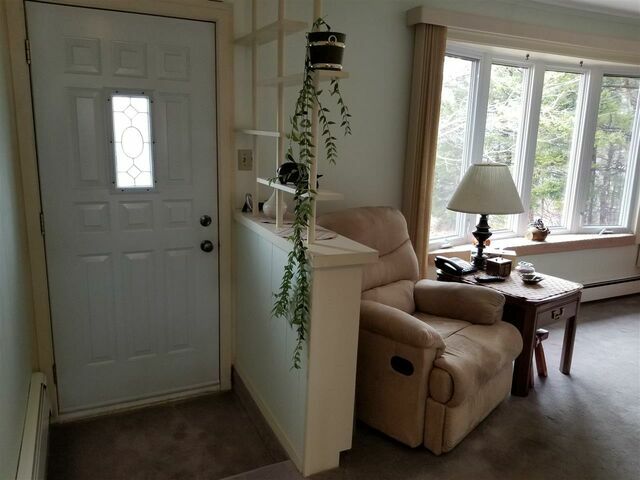 37 Kimara Drive, Hammonds Plains (MLS® 201906253 ) Great location! 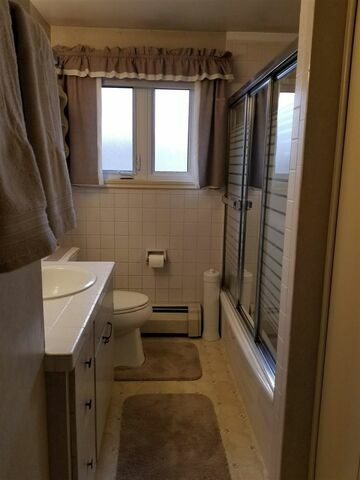 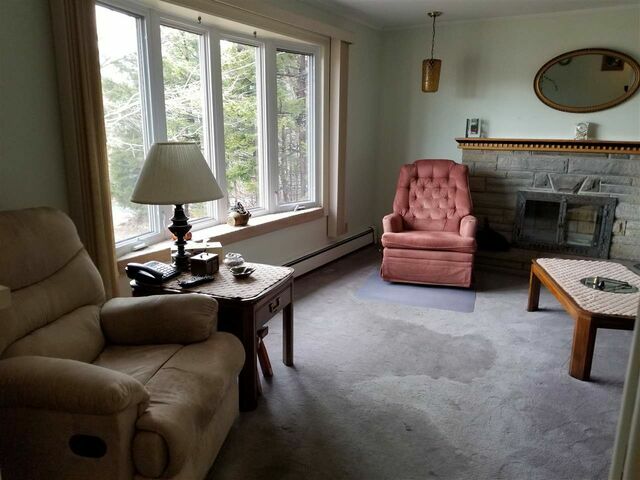 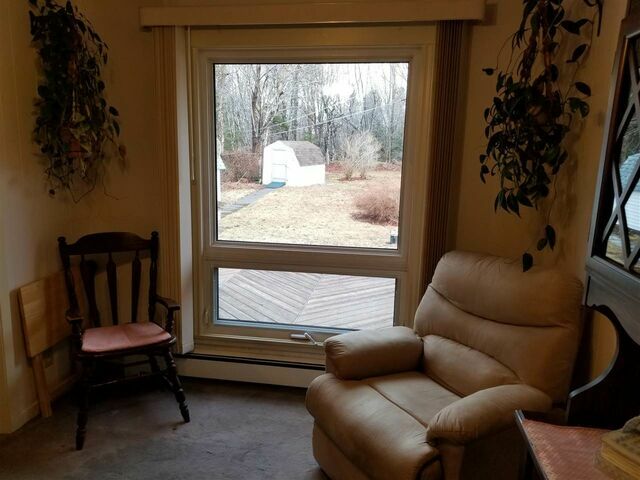 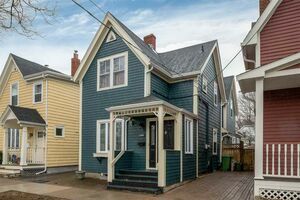 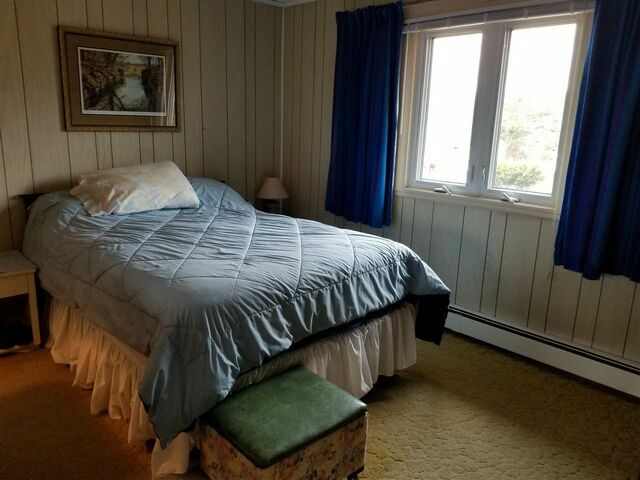 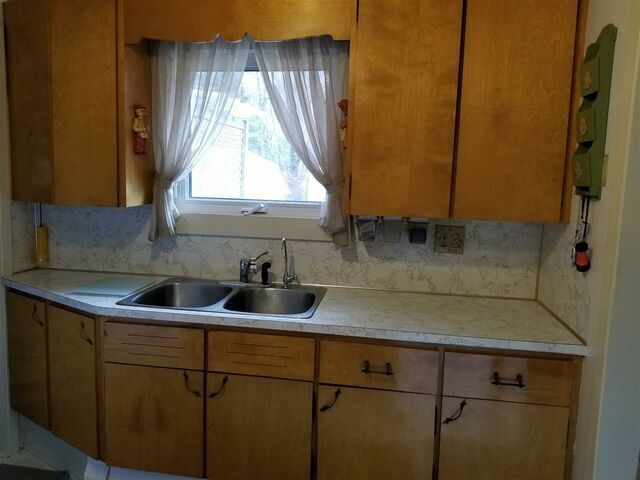 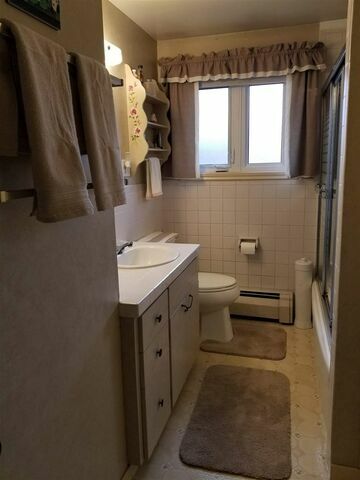 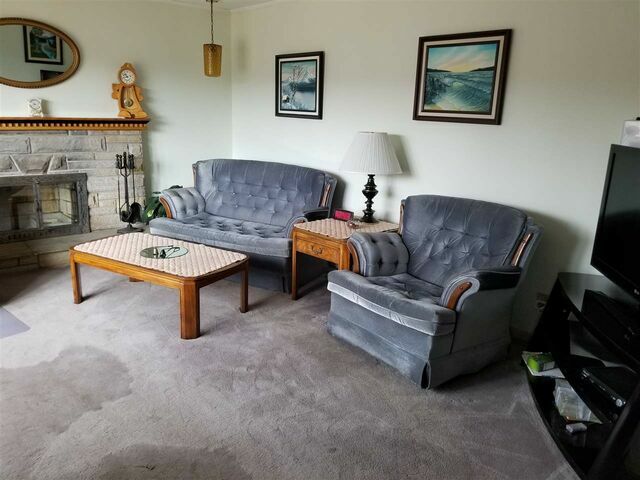 Great Value in this 1 owner bungalow in popular subdivision in Hammonds Plains. 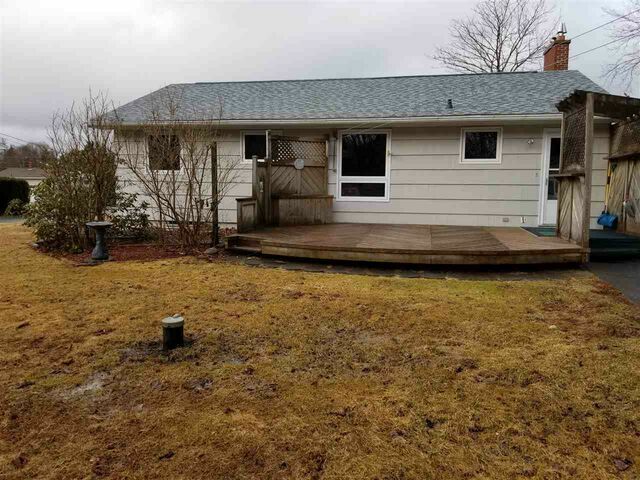 Beautiful, private lot with lots of mature trees and landscaping, 2 large sheds, paved driveway & newer back patio great for summer BBQ’s and entertaining. 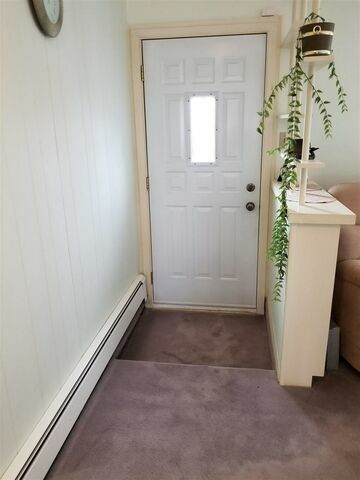 Front entrance is open to living and dining room, back door entrance offers small mudroom area for shoes & coats. 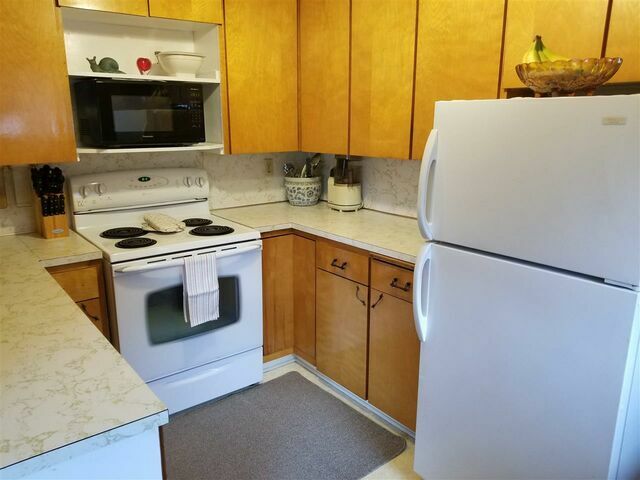 The main level offers; 3 bedrooms, 4pc bath, kitchen (with appliances included) and spacious, bright living room. 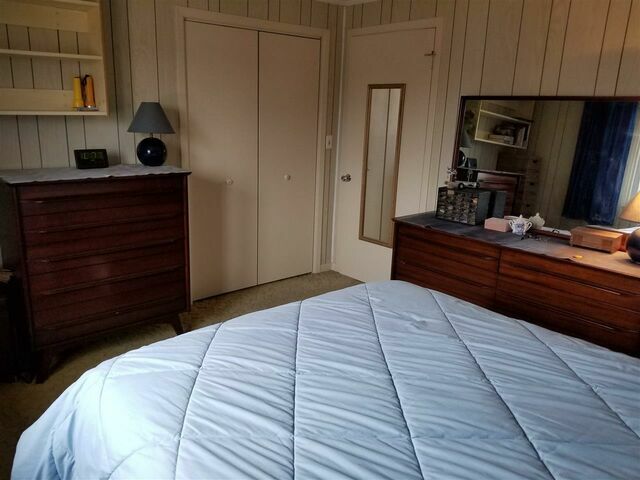 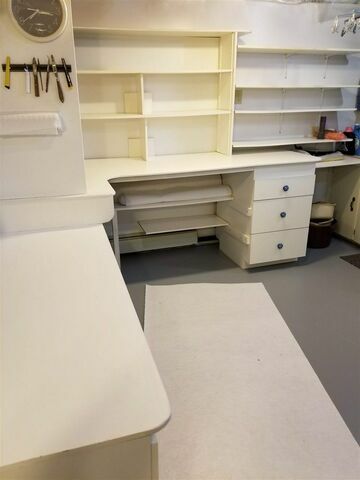 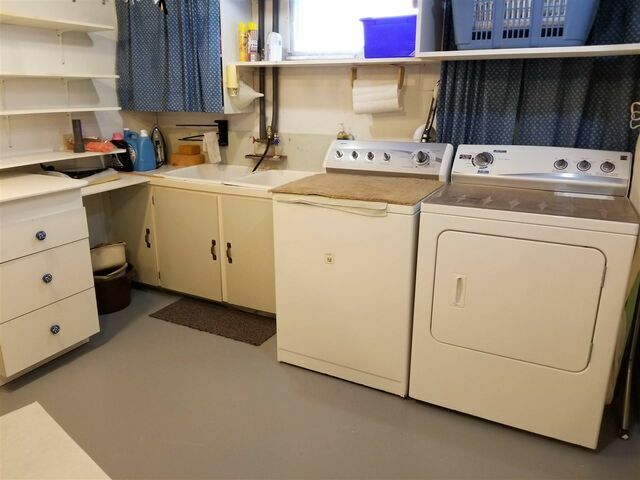 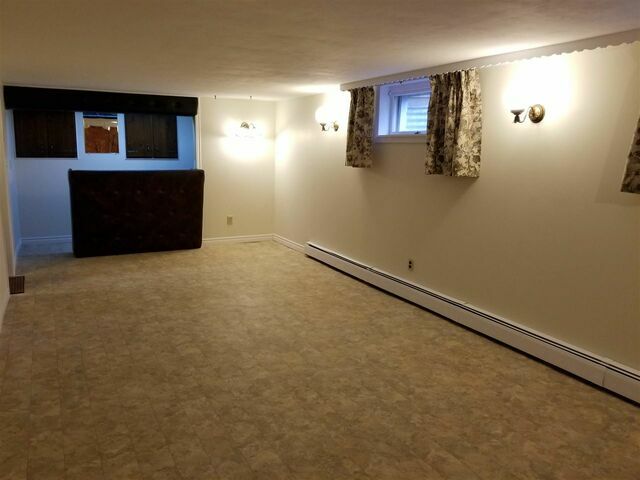 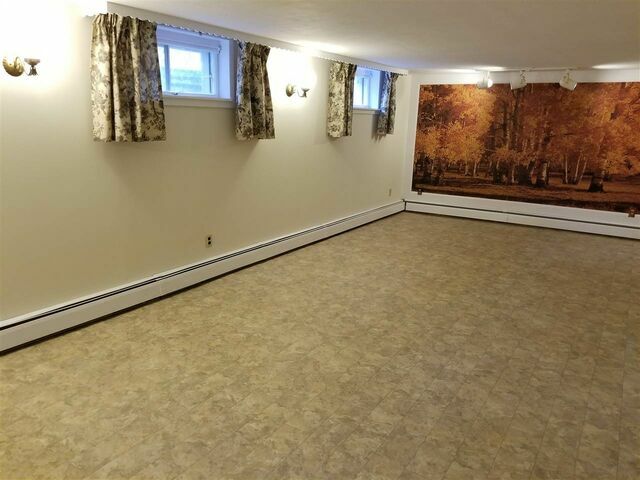 Lower level is complete with large rec room featuring built in bar area, laundry room with built in shelving great for arts & crafts or storage, workshop room and storage area. 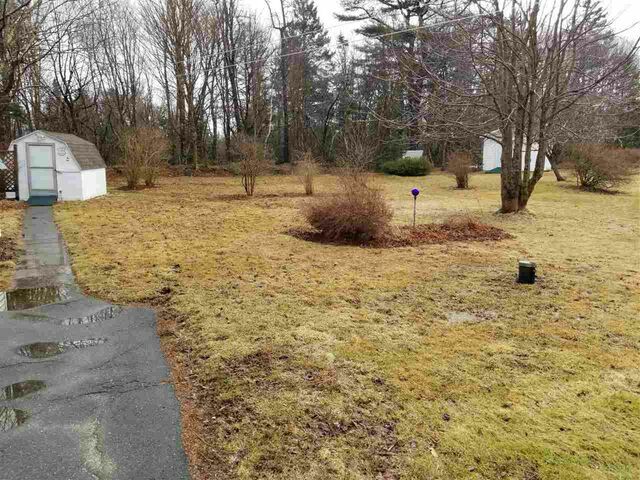 Updates include; entire roof (2015), windows & doors (2011), well pump (2015), septic tank & field (2017). 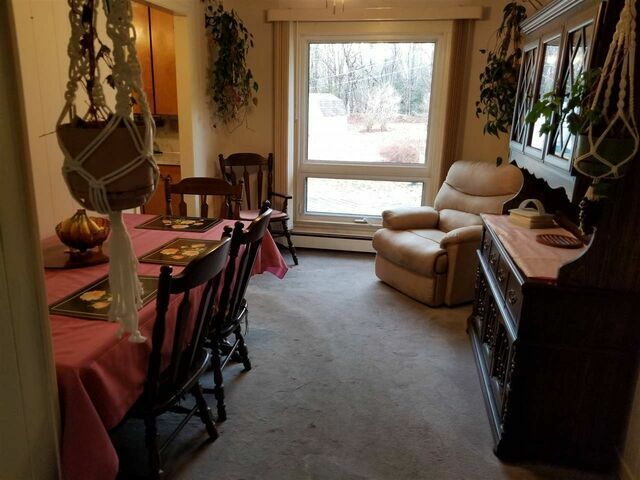 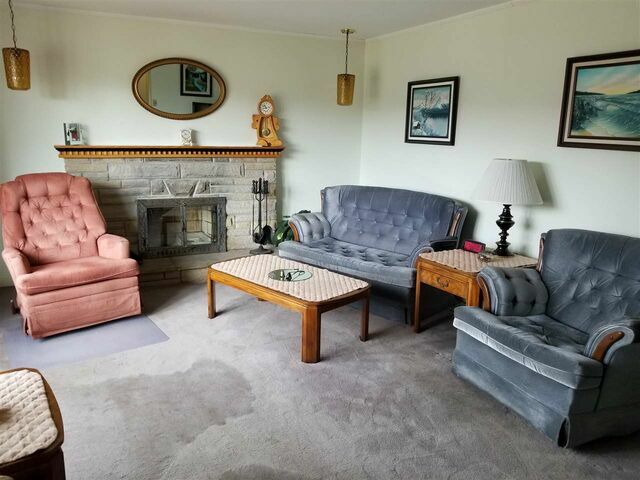 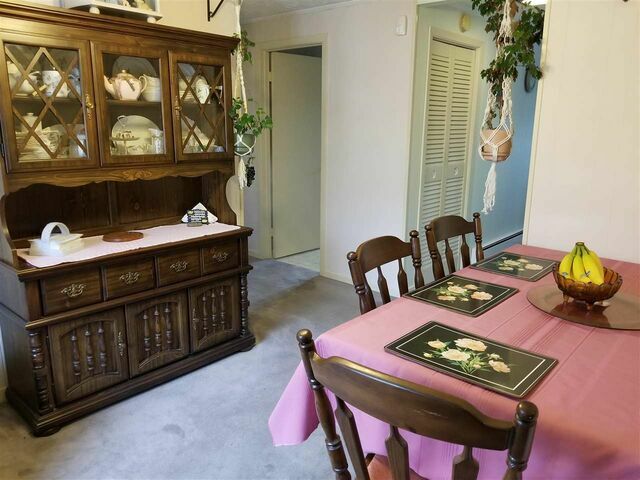 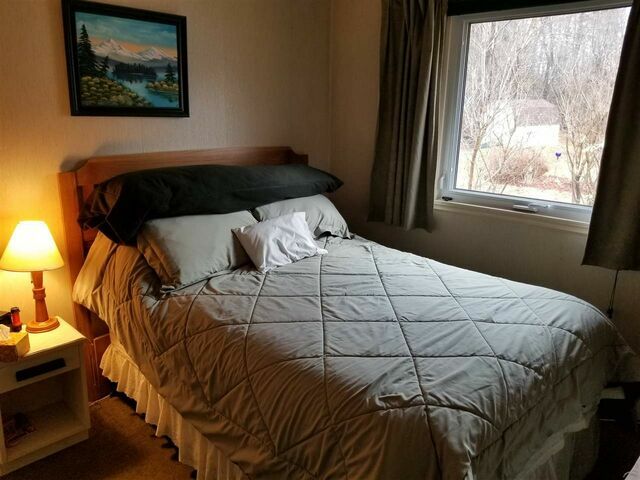 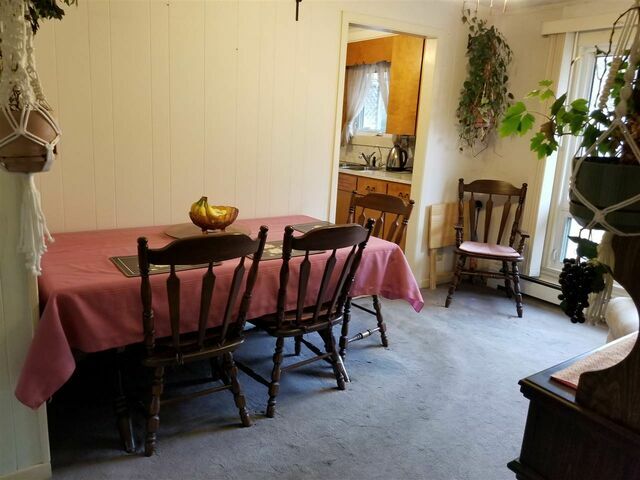 This home has been well cared for and maintained and is ideally located with lots of potential!